Elder abuse is any abuse and neglect of persons age 60 and older by a caregiver or another person in a relationship involving an expectation of trust. “Unfortunately, every year hundreds of thousands of elderly adults fall victim to the abusive behaviors of their caregivers, nursing homes and even family members” (Meyerkord, Russell, & Hergott, n.d.). As people age they become more dependent or rely on the people around them to help care for their needs. The issue of elder abuse is really difficult to gauge accurate results on because it is not as prevalent as other social issues, but that does not mean it’s less important. Similar to other less predominant issues, accusations of elder abuse are not taken as seriously as they should be. Obviously as people age they naturally become physically weaker, thus giving younger people a physical advantage over them, this makes them more susceptible to violence/abuse. Prevention begins by increasing people’s understanding of the needs of seniors, and through education on the signs of elder abuse/neglect. Moreover, in order to prevent abuse it is important to be able to relieve some of the stress experienced by caregivers through “relief” programs. By establishing community programs that reduce the strain on full-time caregivers, this allows the caregiver to be free of some of the responsibilities concerning a dependant older person. It would also be beneficial to train professionals, bank tellers, and police to better report elder abuse and neglect. There is no legal or social controversy; any abuse or neglect of older people is wrong. 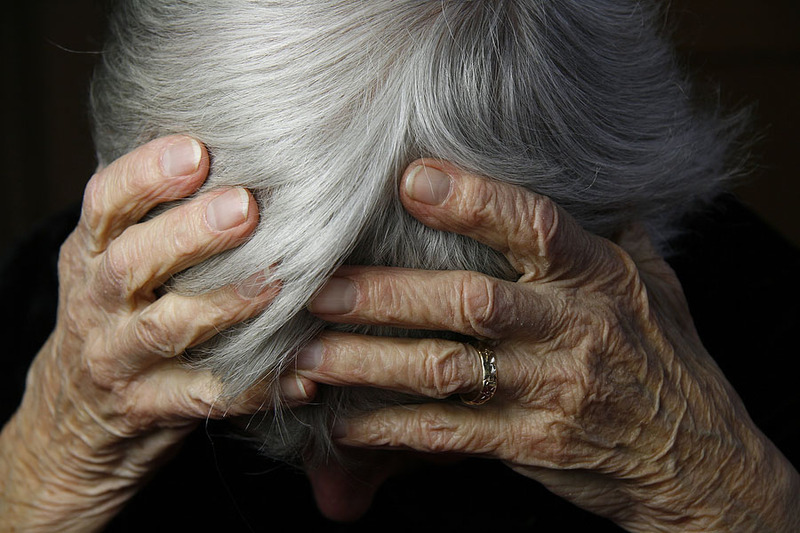 For more information on what elder abuse looks like, check out this link. For more information about how and why to report elder abuse, this website will be useful.